Legend Fitness 3130-S GHD Bench - The Legend Fitness 3130-S GHD Bench, or Glute / Ham Developer, is as functional as it is heavy-duty. When training the posterior chain, specifically the glutes, hamstrings and lower back, having a solid foundation underneath you is paramount. Legend doesnt disappoint and fully welds the frame of the 3130-S using big 3 x 3 x 11 gauge steel which arrives ready to use. Thanks to the chromed guide rod and adjustment surfaces, the footplate wont bind up which means quicker and easier horizontal and vertical adjustments. The ergonomically desigined thigh pad includes a half dome shape for unrestricted range of motion, split center and the most dense foam padding available for the most comfortable performance around. Legend also makes mount and dismount simple and easy with the welded assist handles complete with foam rubber grips. And unique to the 3130-S, which most other GHD benches do not provide, is the front mounted resistance band pegs. These pegs make it possible to use rubber resistance bands for added resistance versus holding a weight plate or dumbbell as is most common with training on a glute / ham bench. Purchase a Legend Fitness GHD on GSA contract - All commercial quality strength training benches by Legend Fitness can be purchased from Ironcompany on GSA Contract GS-07F-0104M and CMAS Contract 4-12-78-0066A. 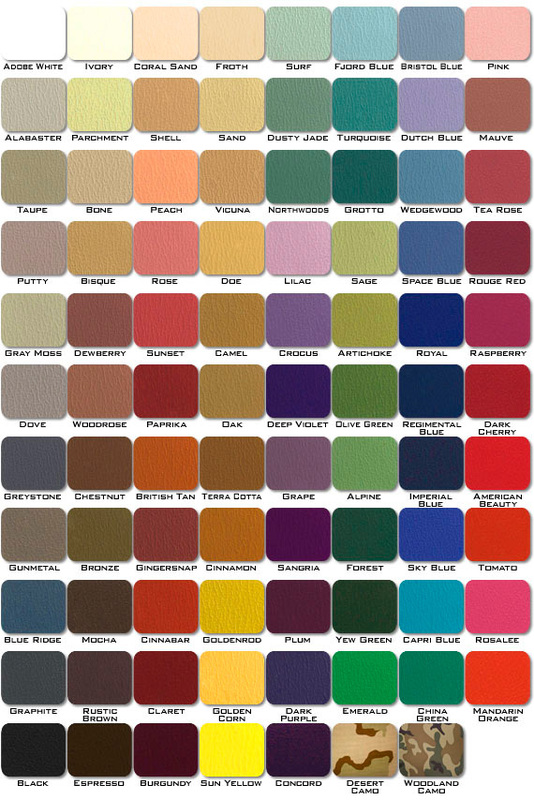 Legend Fitness offers an awesome variety of upholstery colors. 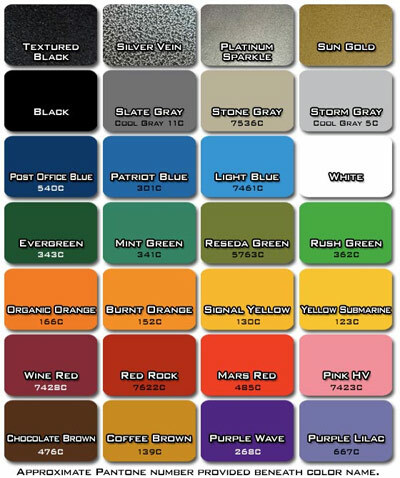 You may select from the top selling colors or any of the custom colors at no extra charge. If you select a custom color, please choose "Custom Color" from the Upholstery Color Option pulldown menu above and note your color choice on the order notes. Please Note: Depending on the type of monitor you use, actual upholstery colors can vary slightly from how they appear on your monitor. We offer BIG BULK DISCOUNTS on Legend Fitness Equipment Purchases! Please make sure that you email or call for pricing! Due to the size and/or weight of this product, this item does not include shipping. If you place an order for this item the shipping cost will be emailed to you within 24 hours and will be an additional charge. We do our best to assure you the lowest possible shipping cost available. 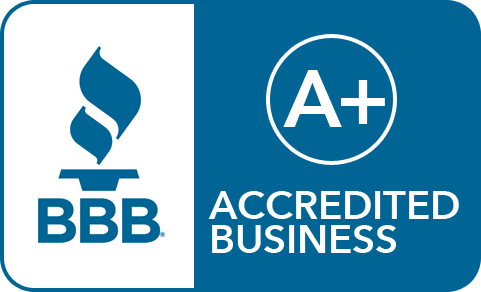 If you would like to obtain a quote for this product or multiple products before you order please email us a shipping quote request and include the product(s) Manufacturer, Name, and Part Number along with the ship to address.